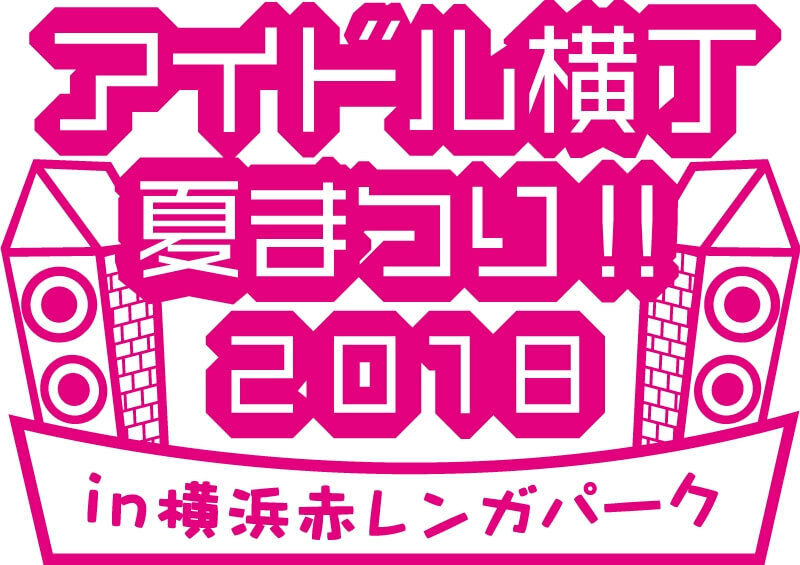 Lots and lots of idol groups are set to take to the stage at Idol Yokocho Matsuri again this summer. 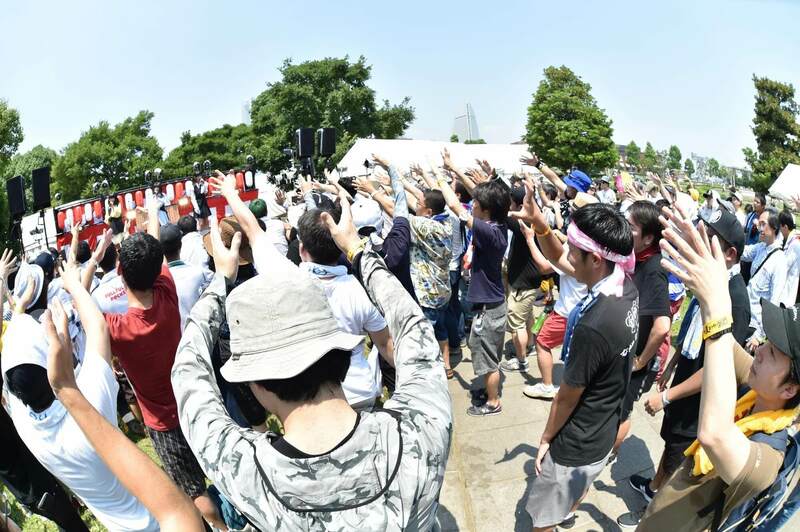 The festival has received huge recognition and hails as one of Japan’s 3 big idol festivals. 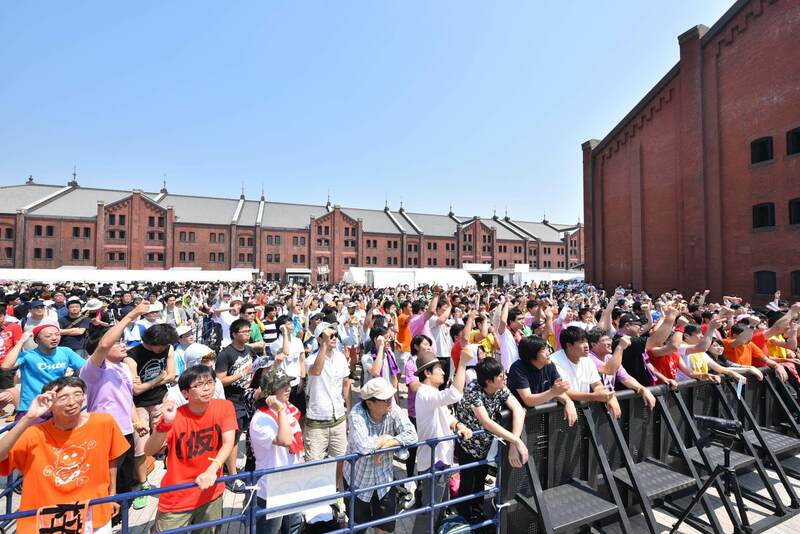 The event will return again to Yokohama Red Brick Warehouse on Saturday July 7 and Sunday July 8, promising to be even bigger than last year. In line with the announcement, orders for pre-sale tickets are also now open. 1-day and 2-day pre-sale tickets will be available via a lottery system on Rakuten Ticket from 10:00 on April 14. 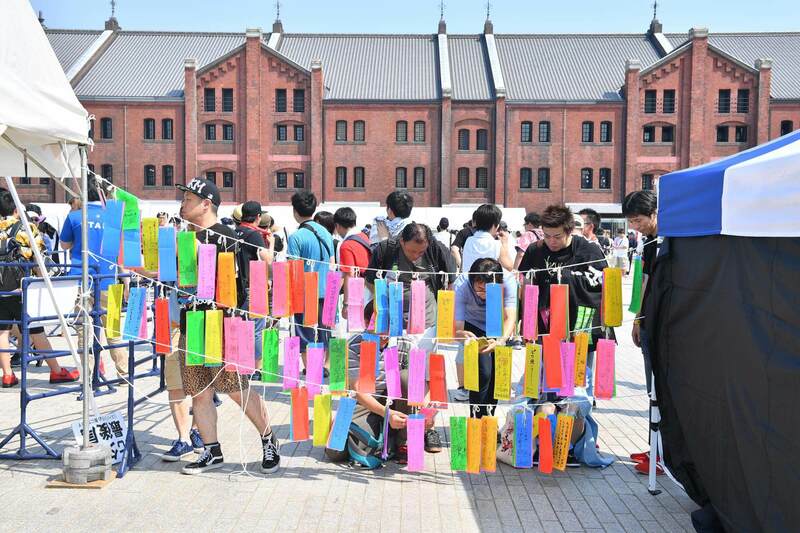 As a bonus, five lucky people who get their hands on a 2-day ticket have the chance to receive a specially signed flag from the performing artists. Full details regarding the artist line-up will be announced at a later date. In the meantime, it’s time to get excited and brush up on your otagei skills!